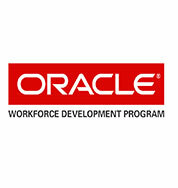 Focus Training Services is an best IT training company, Having a Education partnership with Oracle India Pvt. Ltd. and Red Hat India Pvt. 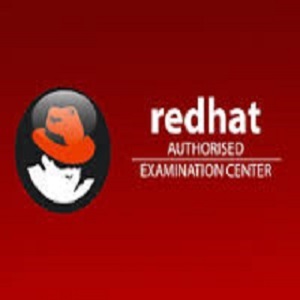 Ltd.
We are Classroom,Online and Corporate training provider of Red Hat Linux & Oracle courses. We are specialized in Red Hat Linux, Openstack Cloud, Virtualization, Oracle DBA, RAC, Data Warehousing, Business Intelligence, Microsoft SQL Server Administration training. Our goal is to provide the best quality education to professionals & Students in and around Pune.